They allegedly broke and gained entry into Totobisa Beergarden where they looted beer on Tuesday. The juvenile was arrested carrying 4kg sugar, two bottles of cooking oil and two loaves of bread after breaking into Marisha Supermarket in Old Magwegwe. They were arrested while inside as they tried to loot groceries. 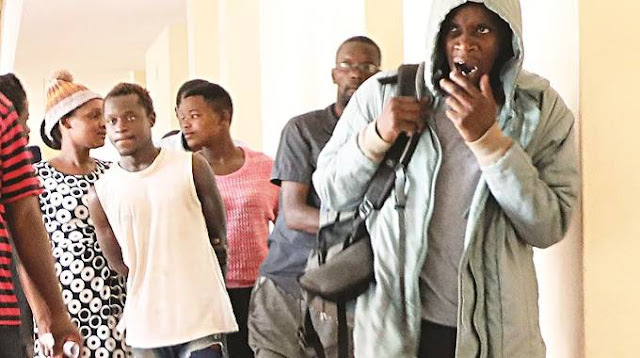 Zimbabwe Lawyers for Human Rights’ lawyer, Mr Tanaka Muganyi who represented the accused persons, argued that the reasons by the State were not compelling enough to deny the accused persons bail.